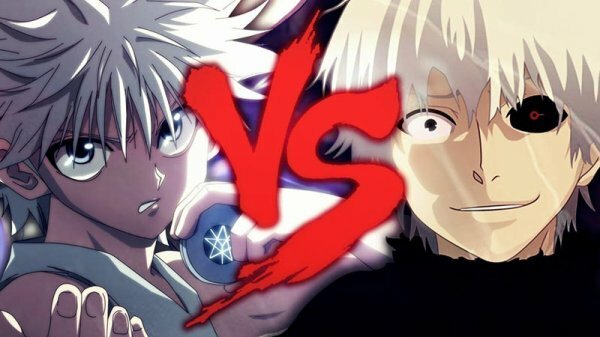 Kaneki VS Killua Ninja. Recently I have found a game that I like and it is called Naruto Online, I have been playing for quite a while. The most interesting about this game is that you can feel the strong adaptation to Naruto whether it is from plots, characters, and scenarios.